case-control study in the 15 February 2008 issue of the International Journal of Cancer, found that children under age 5 years living within 5 km of an Nuclear Power Plant were at more than double the normal risk of developing leukaemia. U.S.NRC: If you lived within 50 miles of a nuclear power plant, you would receive an average radiation dose of about 0.01 millirem per year. To put this in perspective, the average person in the United States receives an exposure of 300 millirem per year from natural background sources of radiation. 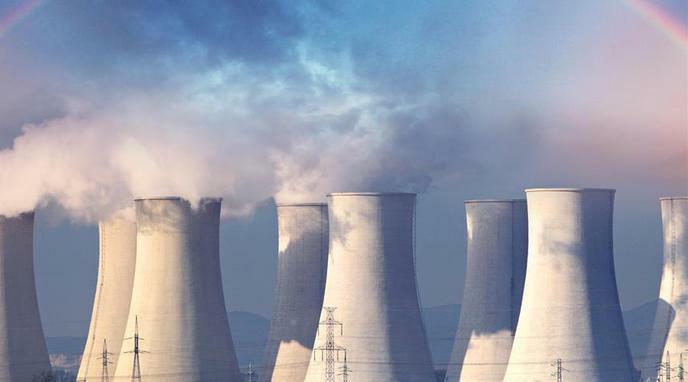 Actual research doesn't indicate Nuclear Plants increase cancer rates.